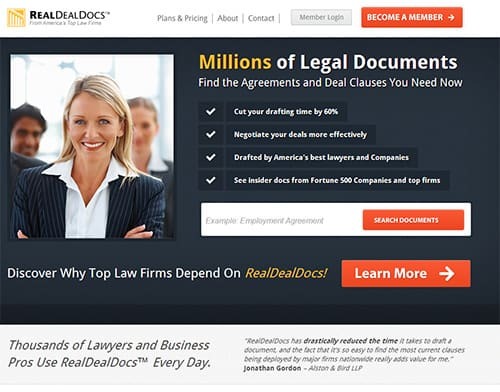 RealDealDocs.com, the Online Legal Documents website, has surpassed the milestone of having over 2.5 million legal documents on its website, including agreements, contracts, corporate filings, and individual deal clauses. The site increases in size at the rate of between 7,000 and 8,000 new legal documents every month, and is the largest private resource for legal documents in the world. The legal documents are mostly drafted by the top attorneys from the largest legal firms in America, and by in-house legal counsel of some of the world’s largest companies. 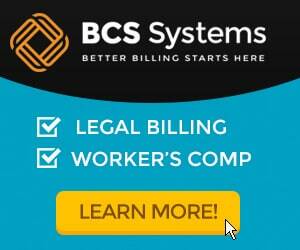 Thousands of Attorneys and some of the nation’s largest Law Firms rely on RealDealDocs for online legal research. 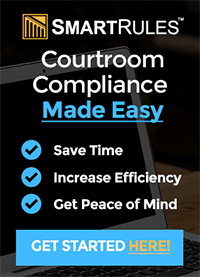 Attorneys say that RealDealDocs drastically cuts their drafting time for new legal documents because they can copy, paste, and edit faster, at a far lower cost, and with greater effect than if they tried to draft the document from scratch. Many attorneys simply copy relevant deal clauses from an agreement they find on RealDealDocs right into their own agreements, giving them an advantage in negotiating deals and agreements more effectively. But attorneys are not the only users of RealDealDocs. Investors who want to figure out how to research a public company online more effectively than what is possible with public financial websites will use RealDealDocs.com to get access to corporate legal documents that most investors think are private and confidential. These documents can be non compete agreements, partnership agreements, marketing agreements, employment contracts, merger agreements, consulting agreements, and hundreds of other types of legal agreements. RealDealDocs offers access to millions of online legal documents to attorneys, investors and executives. Online since 2000, the website offers subscriptions for less than the price of a cup of coffee per day. Media inquiries should be directed to Media@RealDealDocs.com or by telephone at (818) 502-5015.